It's Anita here . It is the most super busy time of the year and we all are doing innumerable tasks all at the same time. With so much workload, it becomes very difficult to make heavy cards and projects. 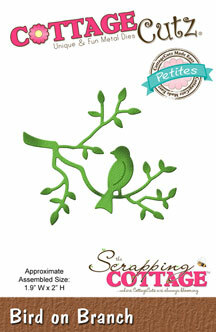 So I have a very simple and elegant card for you that can be made very quickly. Do have a look here. This is a card with an embossed panel and just three die cuts. 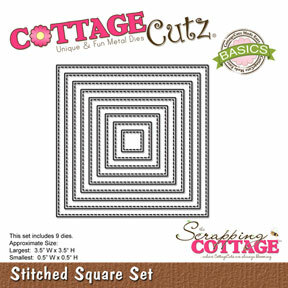 CottageCutz store has a huge supply of dies for all themes. do stop by and browse for the design of your choice. This is beautiful, Anita! Love the colors too! Lovely card, love the layout and the colors.